GUEST BLOG / by Angelica Galland, Weaver’s Coffee & Tea-- What are the ingredients for Cup Perfection? Start with the best ingredients for an impeccable cup of coffee, and of course, you would always start with the best hand roasted artisan coffee beans, found online Weaver’s Coffee & Tea store. Freshness is one of the essential ingredients towards creating Cup Perfection. What you may not know is that, roasted coffee has two enemies; oxygen and moisture. These two culprits are the bane of a coffee connoisseurs existence. The best way to keep coffee fresh is to store it in an airtight container at room temperature. Let’s just say it may be weeks before your coffee is being used, then it is best to store the sealed bags in the freezer, or in an airtight container in the freezer. Once you remove the coffee from the freezer, it does not go back into the freezer. Storing in the freezer will create moisture from condensation so once it is out of the freezer keep it on the counter in an airtight container. If the temperature is anything but freezing, the coffee will absorb moisture and aromas from the fridge and affect the taste. Once your beans are ground, there is now more surface area exposed to oxygen and moisture. You know that smell of freshly ground coffee? The delicious, wonderful, yummy coffee smells that makes you feel like you just want to roll around in it, like a puppy in fresh cut grass? Well, that smell is your coffee flavor dissolving into thin air. So basically, from the glorious moment when you savor that first sip of your coffee, you know, the moment when it feels like the heavens have opened up into a symphony? Well, the time between the grinding of the coffee and the brewing of the coffee needs to be immediate, otherwise the dreamy symphony of love you want to experience with your cup of coffee will diminish into an acoustic cover of a cheesy love song. If you are a home grinder, then your coffee grinding equipment is your next consideration towards Cup Perfection. Before we talk about the choice in the grind, we need to touch on quality of the grind. The consistency of the particles of coffee in the grind is what determines grind quality. The Burr style grinder offers the most control over the fineness of the grind with more consistency in particle size, which then creates a consistency in flavor. The more common economical blade-style grinder can leave you with a range in particle sizes, which can lead to both bitter and sour flavors coming out of the coffee. Check back with our blog and we’ll go deeper into grind choices and options on coffee grinders. Weaver's Coffee & Tea is a wholly-owned, proprietary brand of Wild Card Roasters, LLC, a privately-held, California-based limited liability corporation. 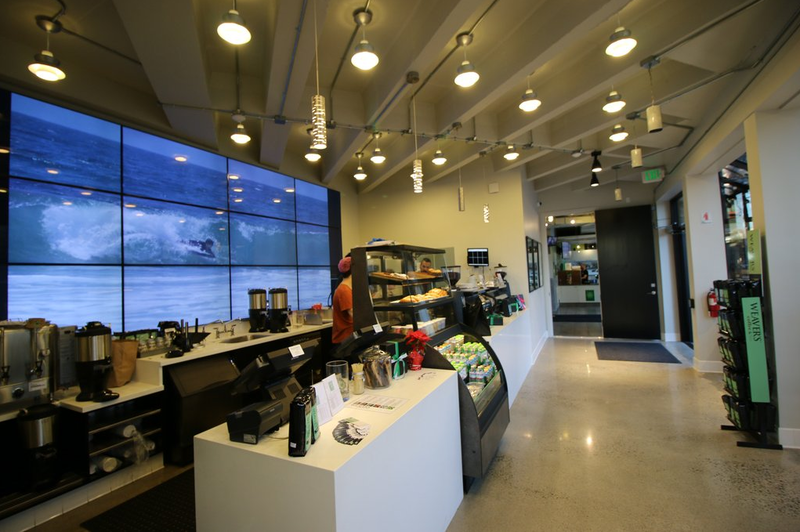 Our roasting facility and main offices are located in San Rafael, California. We also maintain representative/sales offices in Southern California, Tokyo, and Hawaii. 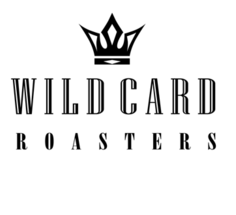 Wild Card Roasters is an artisan coffee and tea company providing corporate solutions in the areas of sourcing, wholesale, retail, licensing, training and consulting for specialty beverage programs around the world. 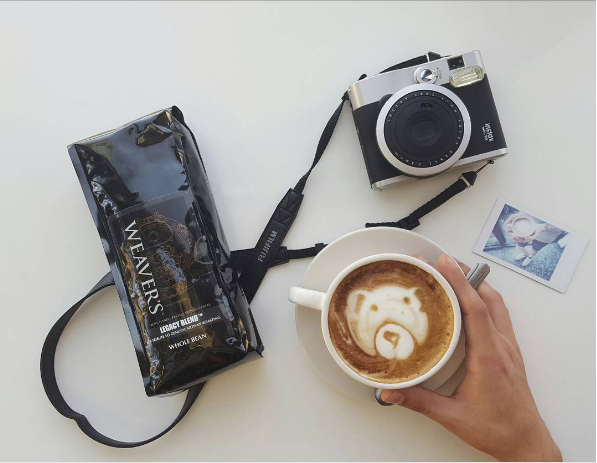 WCR also owns and operates a portfolio of proprietary retail brands such as Weaver's Coffee & Tea.